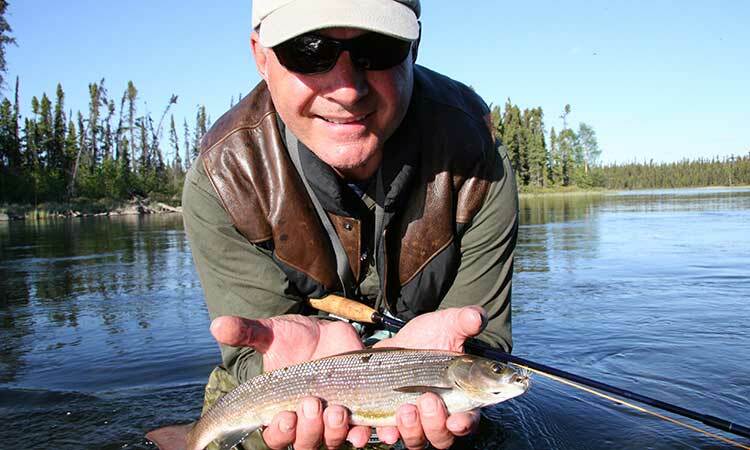 Whether you plan to fly fish for Grayling, Pike, or Lake Trout you’re sure to catch a fish in the Northwest Territories. 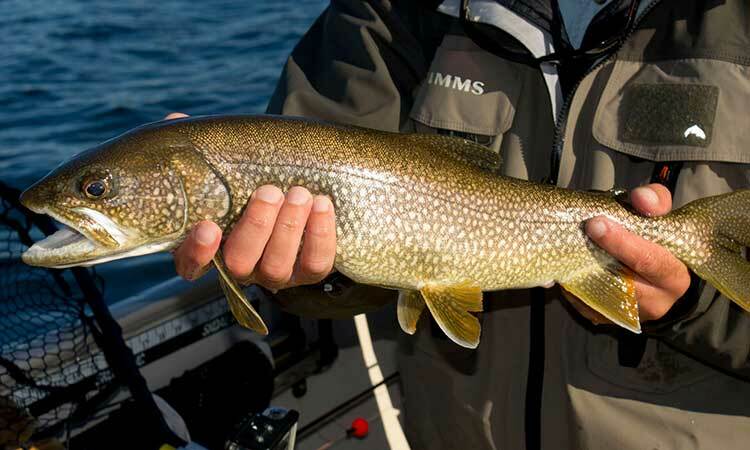 This remote part of Canada is blessed with rivers and lakes famous for the abundance and size of the fish. Savour some of the last untamed wilderness in North America. More than two and half times larger than California, the Northwest Territories has landscapes to suit every taste. 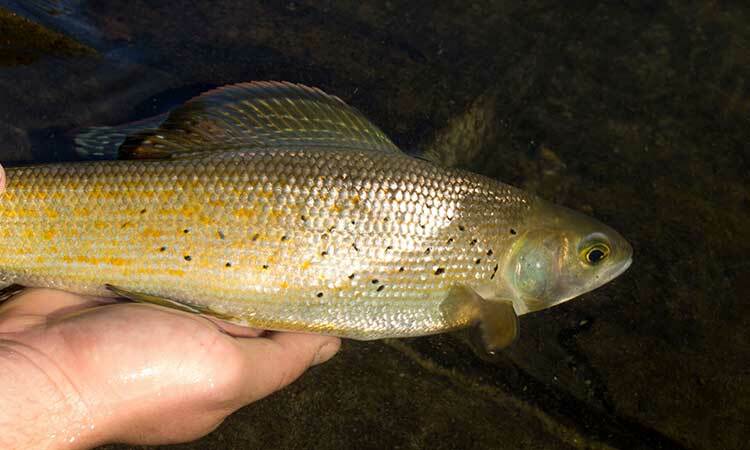 There are immense river valleys, quiet streams, and hundreds of lakes with and without names. 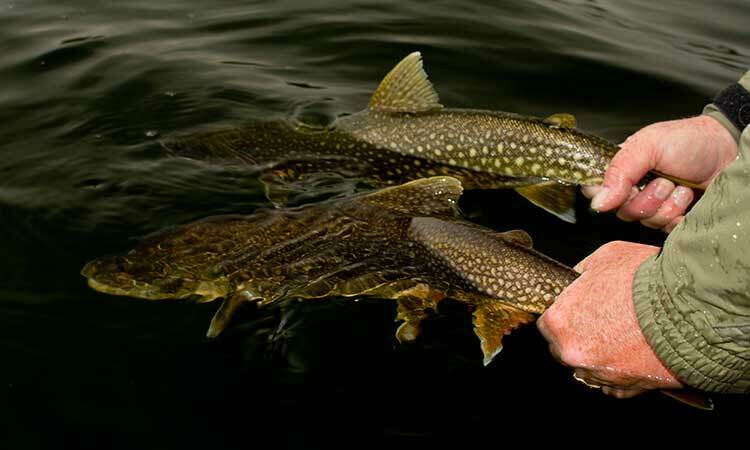 Nestled in the natural beauty of the Northwest Territories, Hearne Lake Lodge has earned a reputation for outstanding fishing, service and hospitality. The New Fly Fisher is a documentary television series that helps educate anglers, both novice and expert, on new destinations, fly fishing techniques and all things related to this fascinating outdoor activity. Follow us for up to date photos, videos.